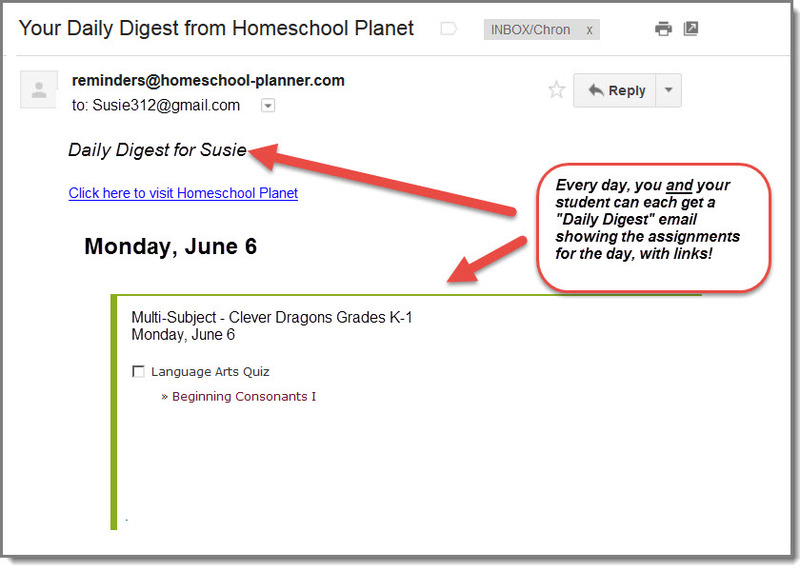 Take full advantage of your Clever Dragons subscription with these official, publisher-approved lesson plans. 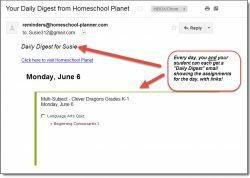 Clever Dragons offers fun and relevant drills in core academic subjects embedded in a safe, engaging and rewarding environment. 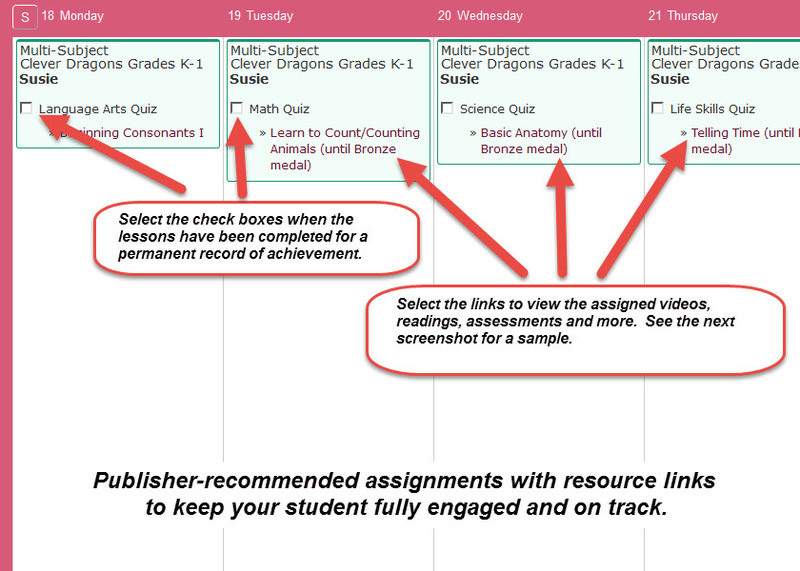 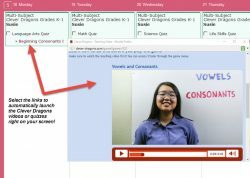 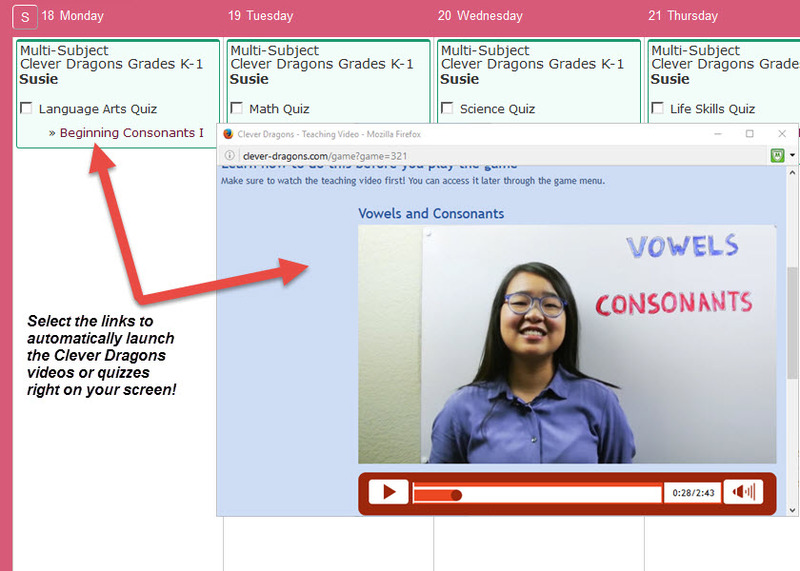 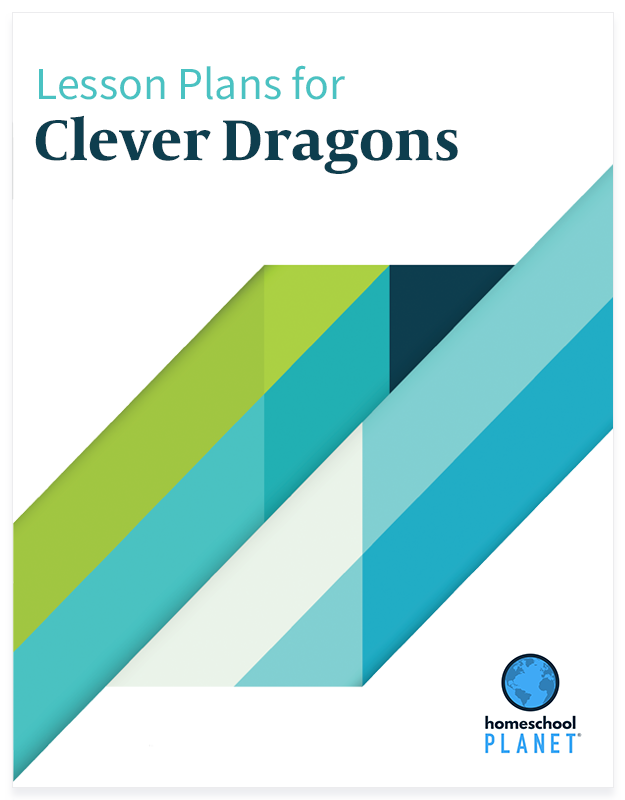 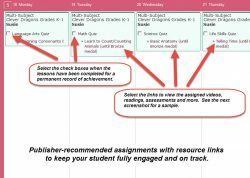 Lesson plan bundle includes ALL 3 Clever Dragons lesson plans.